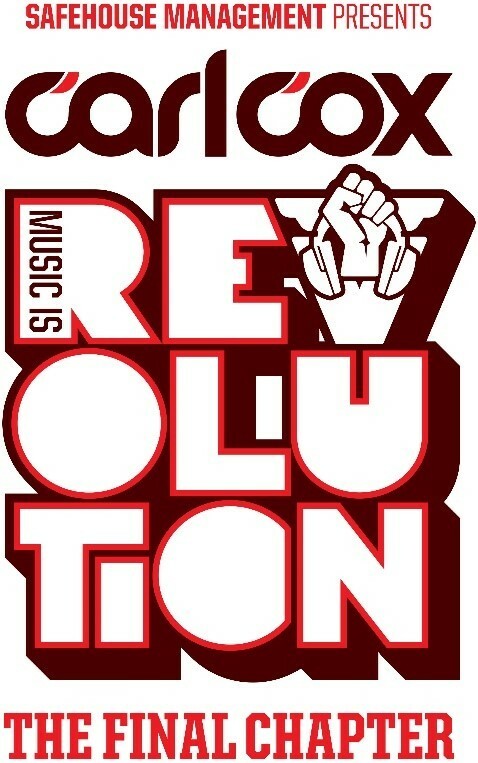 On 14 June Carl Cox embarks on his last and longest ever season at Space, Ibiza - Music Is Revolution – The Final Chapter, running for 15 weeks. Following last week’s announcement of the first DJs confirmed to join Carl, the brand’s now back with more names added to the bill. John Digweed returns to the party, along with other familiar faces to the Revolution such as Fatboy Slim, Ovum label head Josh Wink and Intec’s co-leader Jon Rundell. Also added are Cadenza Records’ Luciano, Germany’s Pan-Pot, Carl Craig, the Polish-born Berlin-based Magda and Switzerland’s Deetron. This follows the names already confirmed such as French-born Francois K, Danny Tenaglia, Masters At Work and Sasha. Look out too for Adam Beyer going b2b with Ida Engberg plus Italy’s Marco Carola and Joseph Capriati. Also returning are Andy C & Tonn Piper (All night long), Guy J, Spain’s Uner, Unkle’s James Lavelle and DJ Sneak. Plus, new talent: Lauren Lo Sung and Eli & Fur. Brands hosting the EL salon and Premier Etage this year include Clara Da Costa Presents Jacks House, Electronique and Unity Radio.